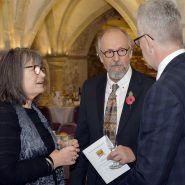 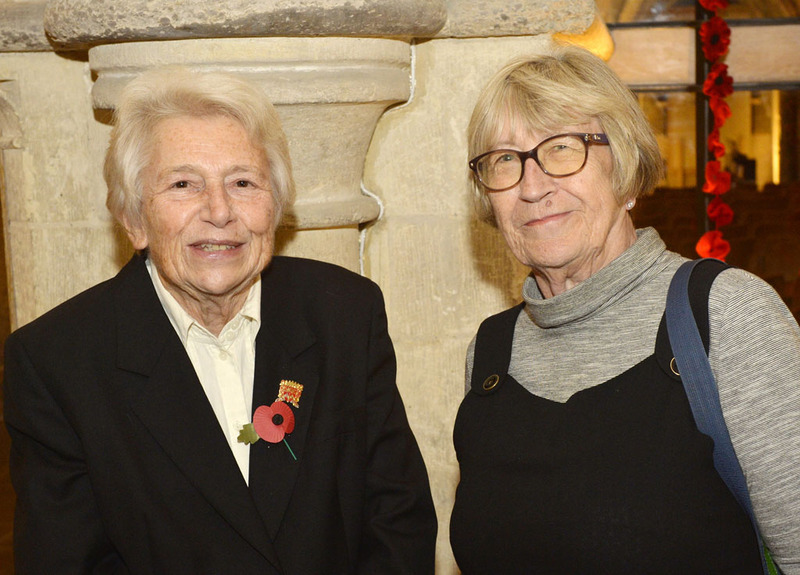 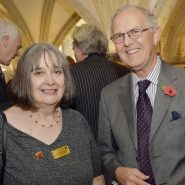 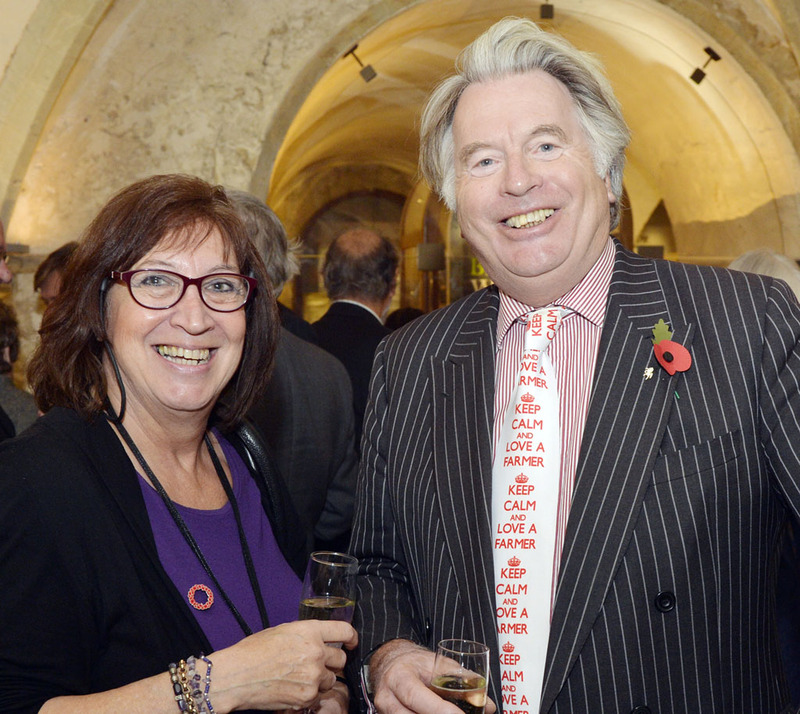 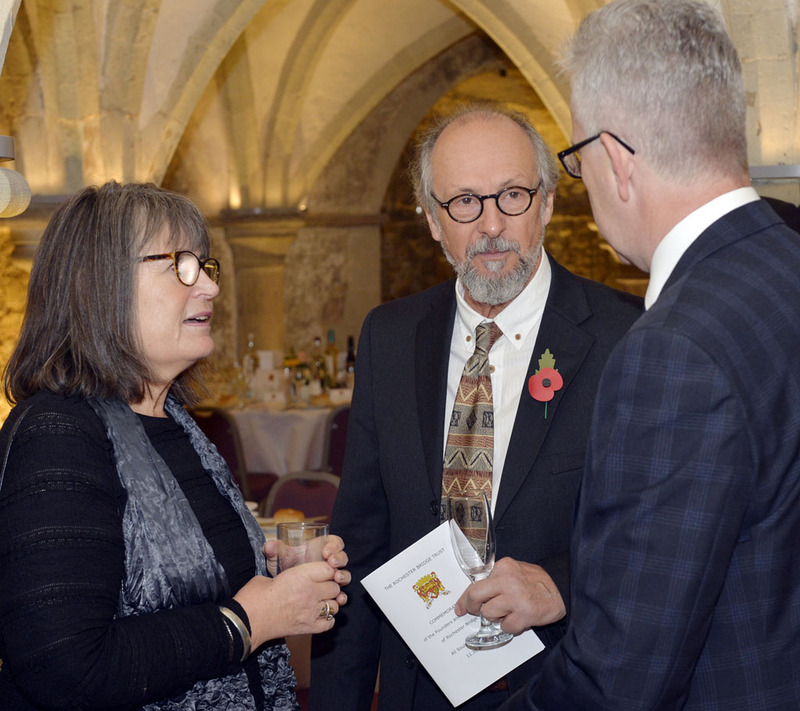 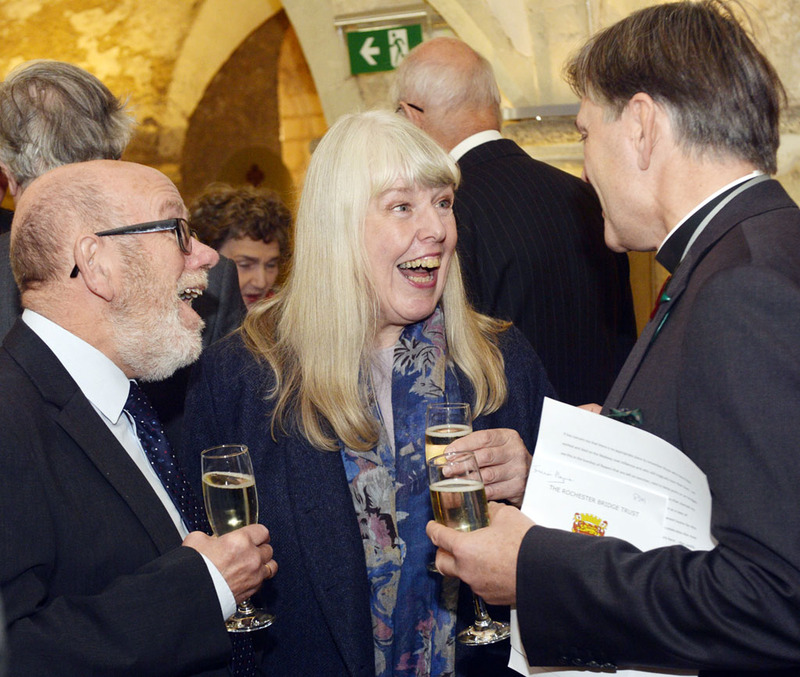 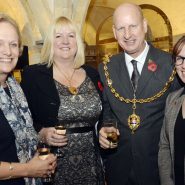 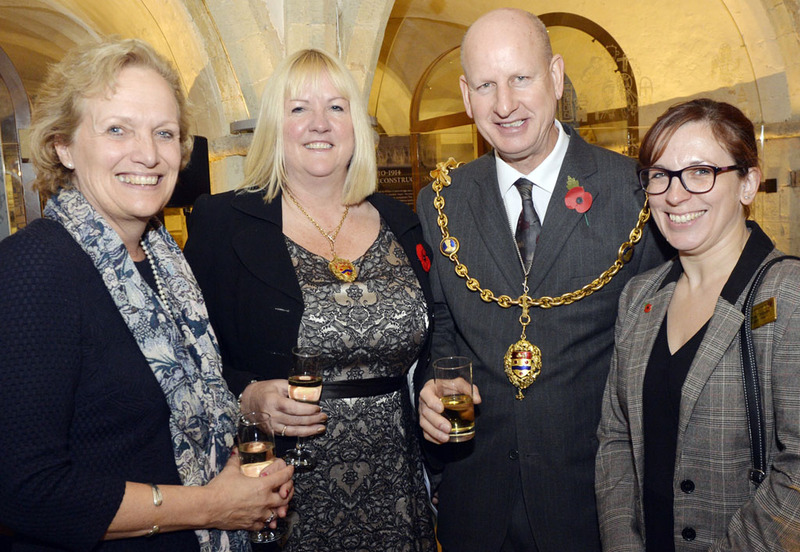 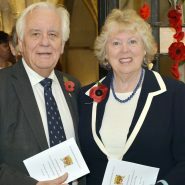 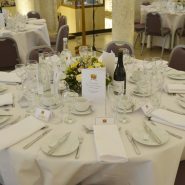 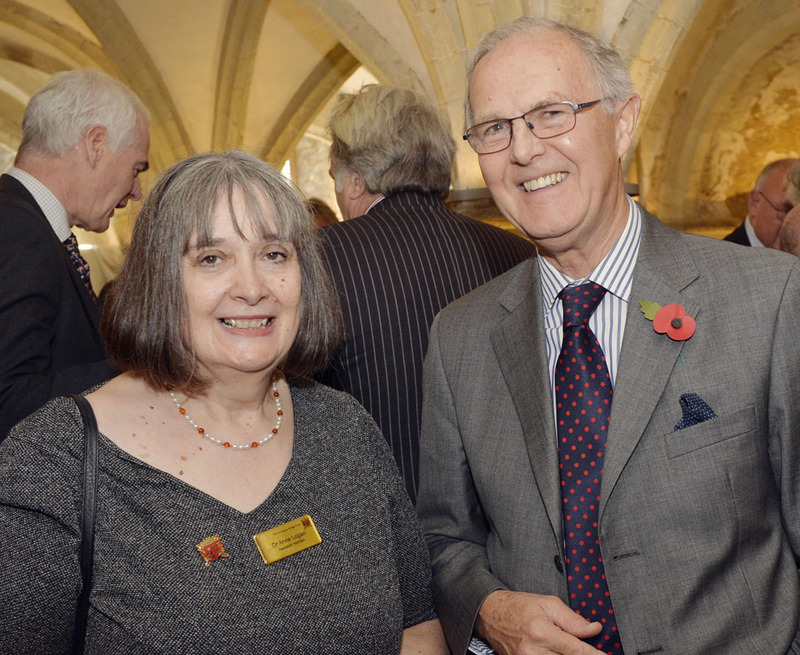 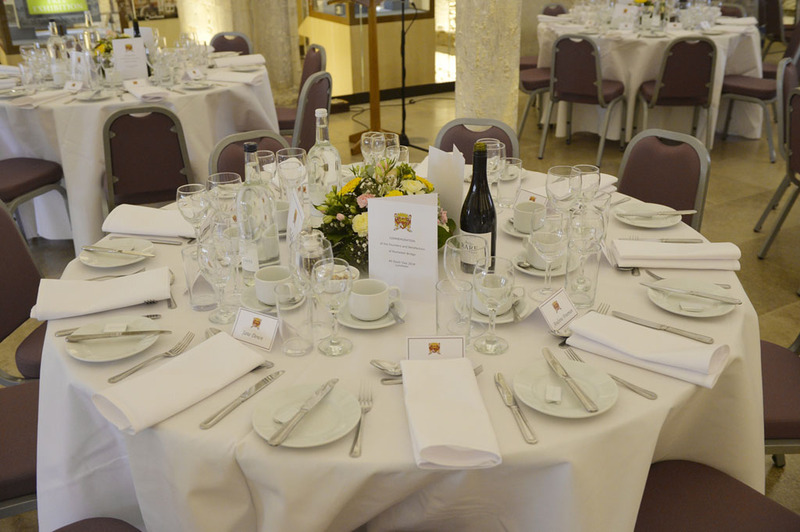 The Lord Lieutenant of Kent, a former High Sheriff of Kent and the Mayor of Maidstone were among the guests for a tradition which has roots in medieval times. 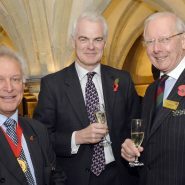 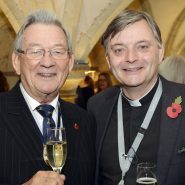 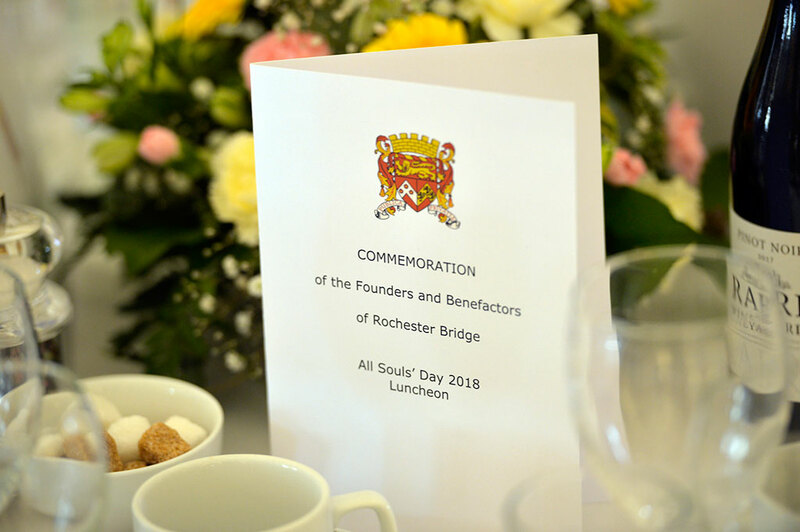 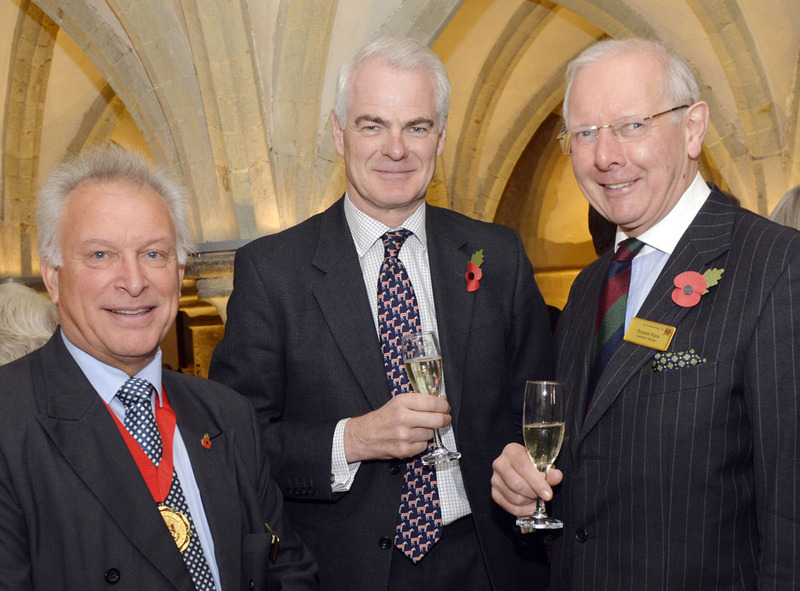 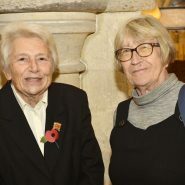 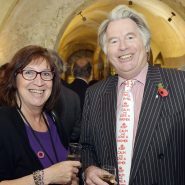 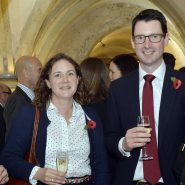 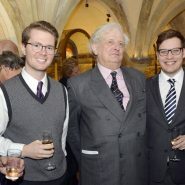 The annual All Souls’ Day service, which is sung in Latin, commemorates Sir John de Cobham and Sir Robert Knolles, the founders of the Rochester Bridge Trust. 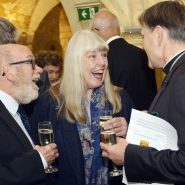 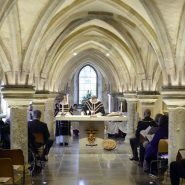 The service follows a style that would have been familiar to visitors to the Bridge Chapel, which was built next to the medieval bridge, at the end of the 14th century. 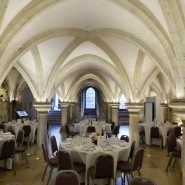 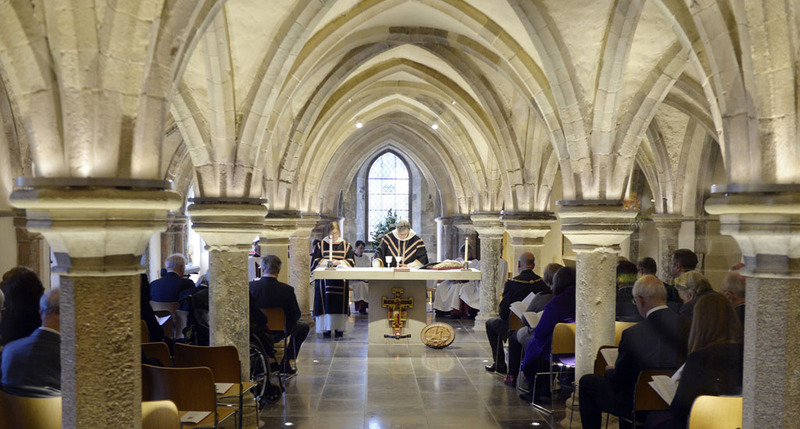 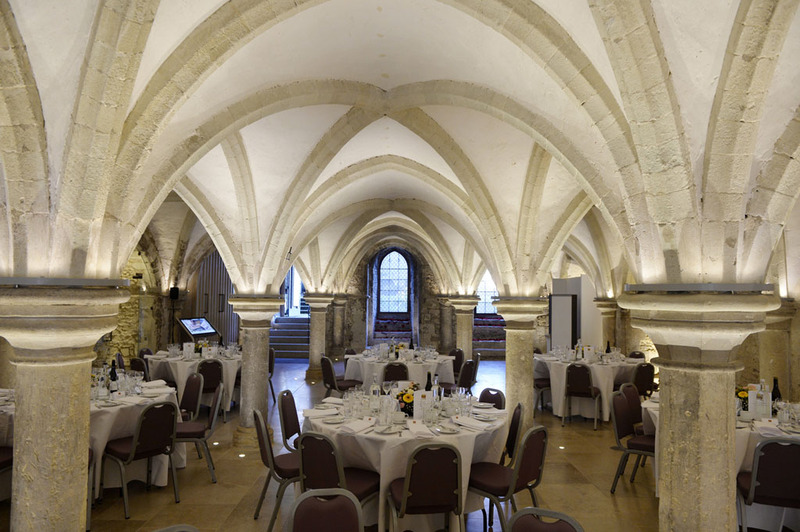 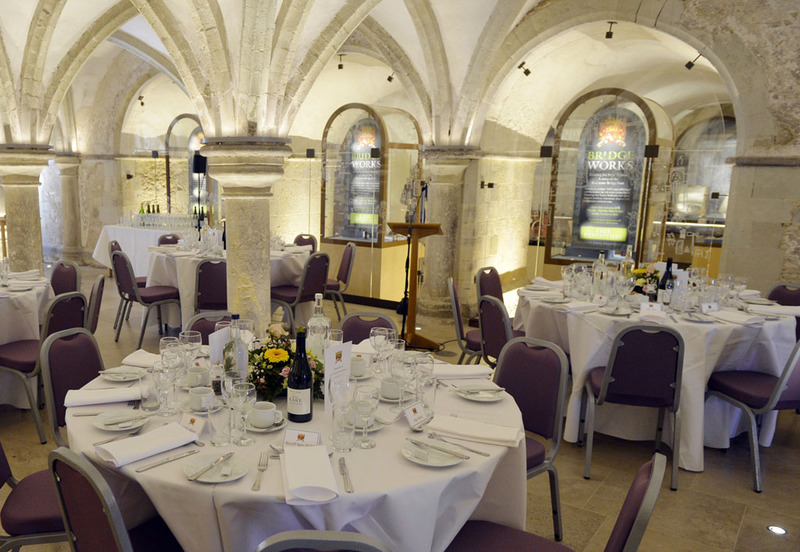 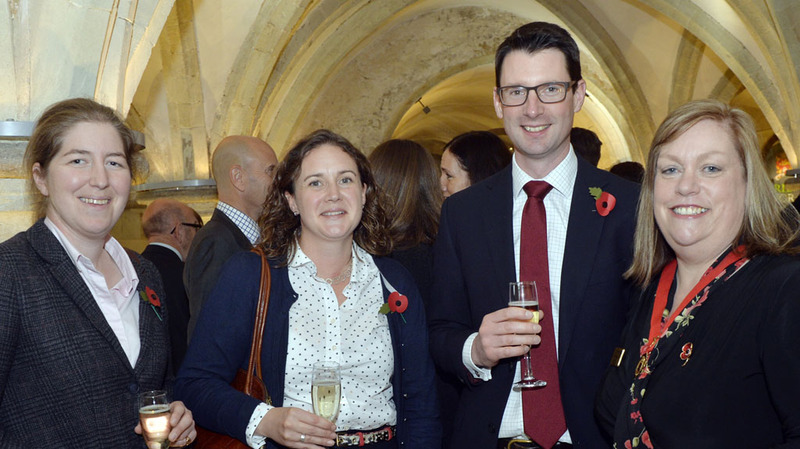 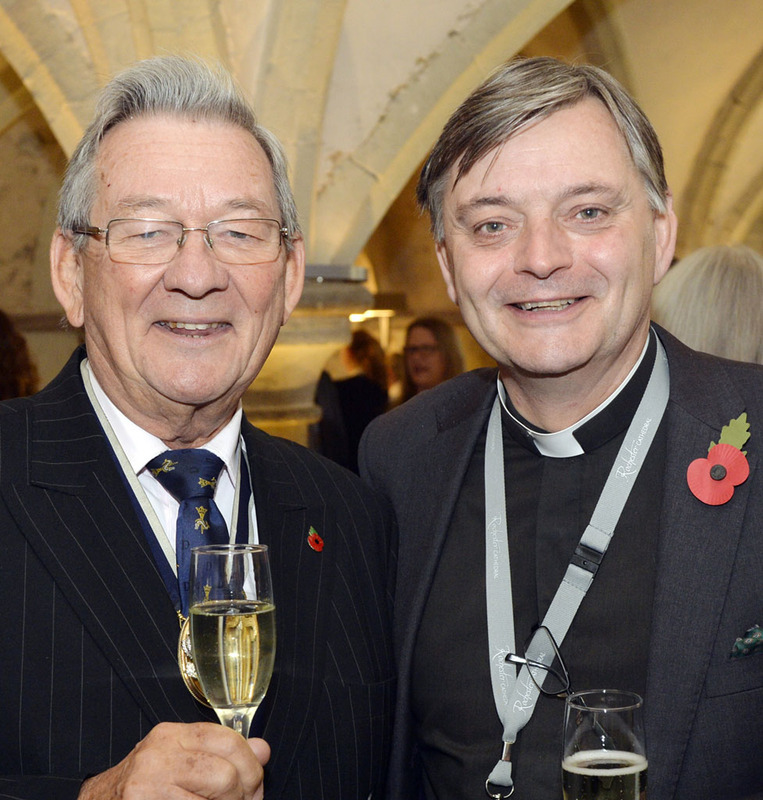 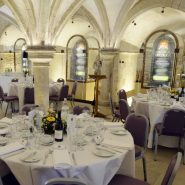 The service was held in the Chapel of St Ithamar, in the Crypt of Rochester Cathedral. 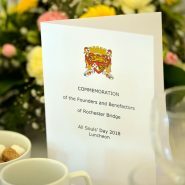 It was followed by a lunch. 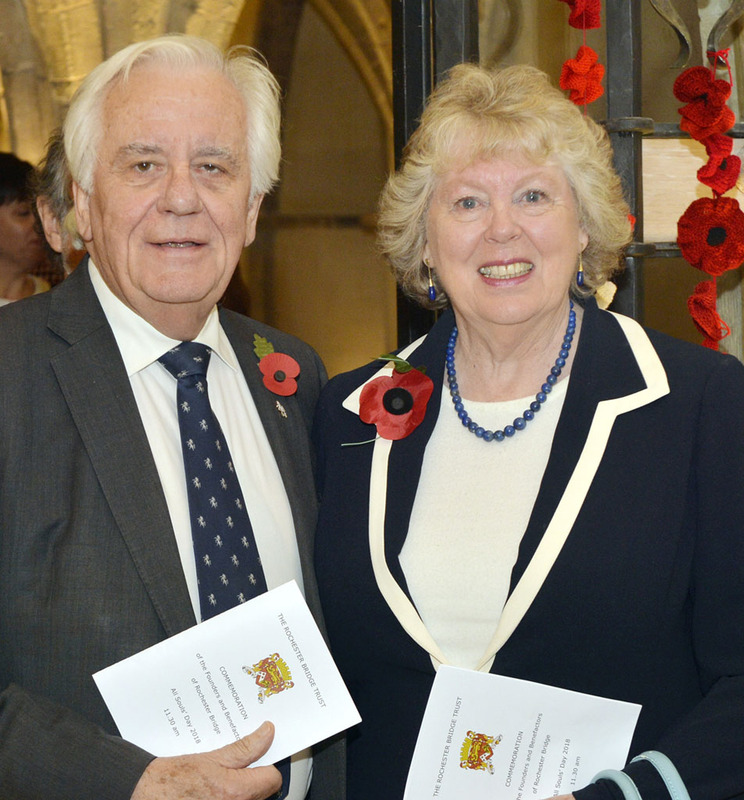 To find out more about the All Souls’ Day tradition, click here.